After months of deliberation, the U.S. Food and Drug Administration announced it is mandating stronger warnings and more studies for Bayer’s controversial Essure Permanent Birth Control device. The decision ignited a social media firestorm among women who say the device caused them severe, permanent injuries and led to hundreds of fetal deaths. Essure is a permanent birth control device made up of two nickel-titanium coils that doctors implant into a woman’s fallopian tubes. In about 3 months, scar tissue forms, blocking the tubes and preventing eggs from being fertilized. But, tens of thousands of women have spoken out about severe complications linked to the device, including organ perforation, severe pain and ectopic pregnancies. Following the FDA’s panel review in September, the agency promised a recommendation by the end of February. 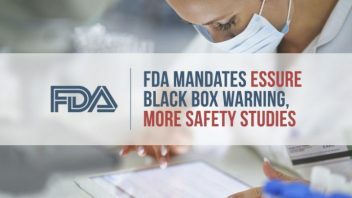 According to its February 29 announcement, the FDA is requiring a new mandatory postmarket clinical study “to determine heightened risks for particular women.” In addition, packages of Essure will now carry a black box warning — the agency’s strongest warning — and a Patient Decision Checklist designed to inform women of the risks. Bayer intends to cooperate with the FDA and stands by its product. “Essure is an important permanent birth control option with a positive benefit-risk profile. Bayer will continue to work closely with the FDA to support the continued safe, effective and appropriate use of Essure,” Bayer told CNN. For women harmed by Essure, the lack of action by the FDA and failure to protect women is disappointing but not surprising. “The FDA has once again chosen to side with industry rather than protect patients of a failed medical device…The risks do not outweigh the benefits,” advocacy group Essure Problems said in a statement. 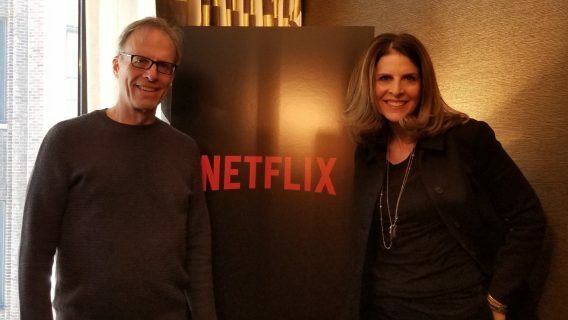 The proposed black box label will warn women about reported adverse events that include “perforation of the uterus and or fallopian tubes, intra-abdominal or pelvic device migration, persistent pain and allergy of hypersensitivity reactions.” It also warns that some of these cases required abdominal surgery. 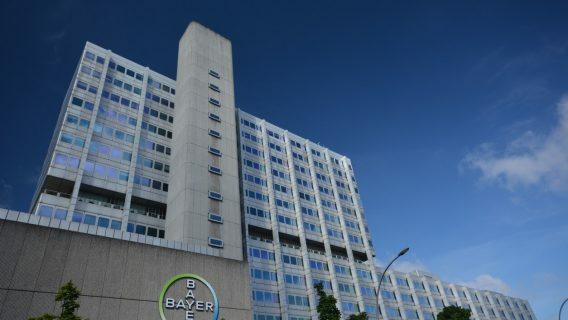 The agency said Bayer should submit its study plans within 30 days and the study should begin within 15 months by federal law. If the pharmaceutical giant does not comply, the FDA may declare the device misbranded, said Maisel. The FDA’s proposed action is not enough for women who say the device permanently harmed them and should be removed from the market. They say the time it takes to conduct studies leaves more women at risk. According to the group, many women have had hysterectomies — a major surgery not without its own complications — to correct problems caused by the device. In addition to taking the fight to Washington, many women are also filing lawsuits against Bayer. 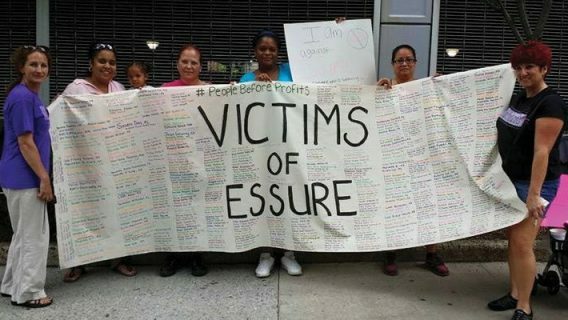 Essure Problems is not alone in calling for more action. Congressman Mike Fitzpatrick has also been heavily involved in the controversy surrounding Bayer’s birth control device. “It’s unbelievable that it took the FDA since September to make just two recommendations with no enforcement measures and ask the manufacturer to perform another study while leaving Essure on the market,” Fitzpatrick said in a statement. The congressman’s pending bill, the E-Free Act, calls for the device’s premarket approval to be revoked and for the product to be taken off the market. Last month, Fitzpatrick held a press conference to unveil new data linking Essure to more than 300 fetal deaths. Previously, the FDA claimed total deaths reported at five. Independent analyst Madris Tomes provided data garnered from the FDA’s MAUDE database showing the discrepancy. Not long after, the FDA revised its number to 294. “While we continue to encourage women to file their adverse event reports with the FDA, our focus will be within Congress and the E-Free Act,” Essure Problems said in a statement. For the next 60 days, the FDA will incorporate feedback from the industry and patients before officially adding the warning to the package.